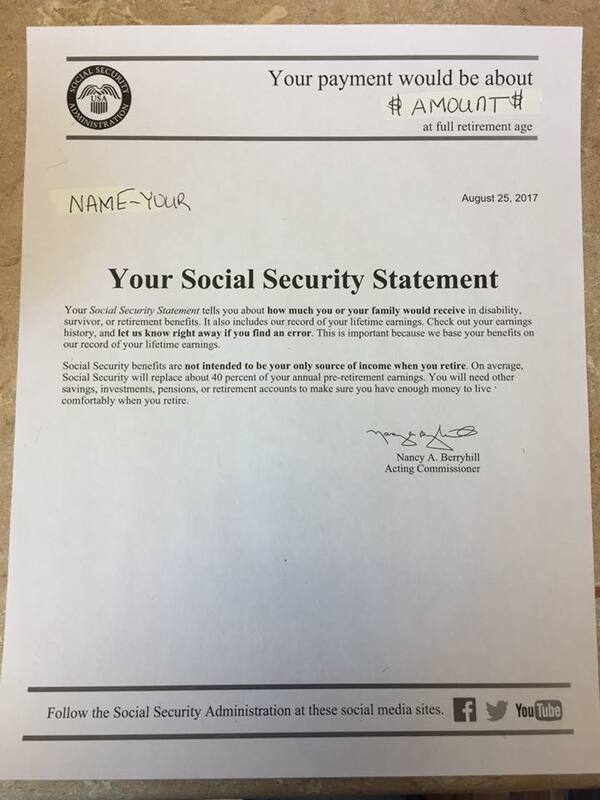 Quick and easy way to get your Social Security Statement..... It is important to make sure your statement is correct. Verify against your W4 or tax returns.